10 ways to bag a used car bargain in 2019 | What Car? Many find buying a used car to be a hugely daunting experience, but it needn't be so. We don’t blame you if you’re feeling a modicum of trepidation – especially if, like most people, you want to make sure you get the best deal out there. Unfortunately, that’s not likely to happen if you simply wander down to your nearest car dealer and stump up the price on the screen for one of its offerings. But there are some simple tricks and techniques you can incorporate into your buying process to help you get a great deal. Here are our recommendations. If you rush into buying a used car, you’ll no doubt miss out on getting a great deal. 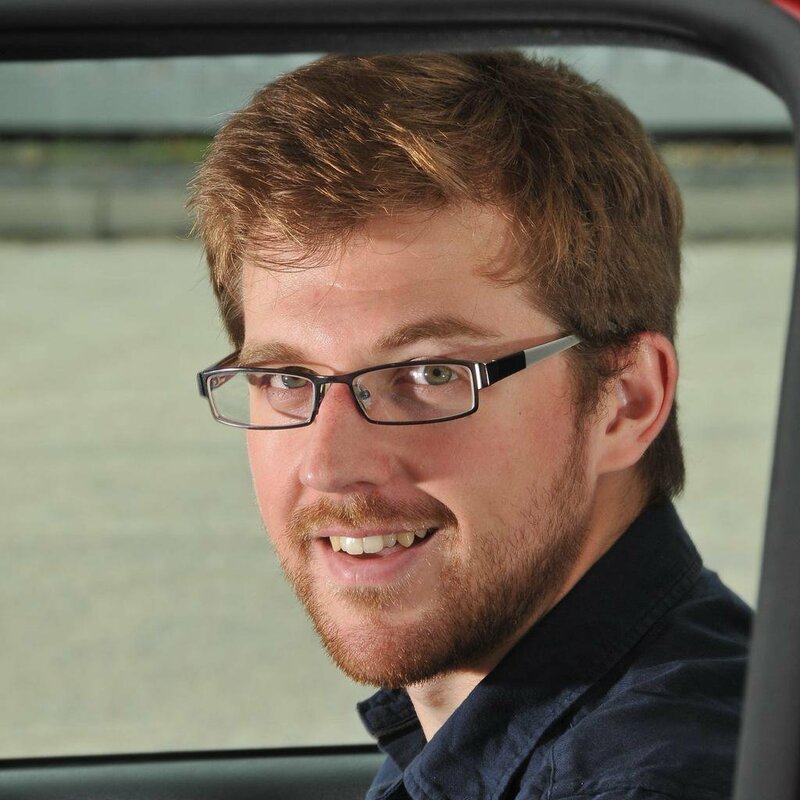 While this won’t be helpful to those whose car has failed its MOT on Friday and who need to get to work on Monday, you should make time for yourself to do some research on a car before going head-first into laying down your hard-earned for it. Of course, it makes sense to choose the right car for you, which may not necessarily be the car you might think. Fancy a family-friendly SUV, for example? Check whether an estate would suit you better – they often feature as much room and, because they’re not as fashionable as SUVs, prices fall faster. Also, think about which make of car to buy. Some marques, usually premium ones such as Audi, BMW and Mercedes-Benz, tend to hold their value better – ostensibly a good thing, but it does mean they’re more expensive to buy used. 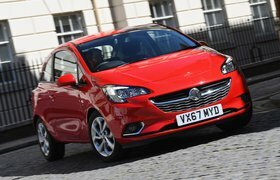 More mainstream brands – Ford, Vauxhall, Peugeot and Seat, for example – usually lose their value more quickly but their cars are often equally competent and make for great value buys. So if you’re lusting after a premium car, ask yourself whether you’re willing to pay the extra – or whether you might be better off paying less for a car that is just as good but wears a less upmarket badge. Our What Car? Used reviews are a great starting point and will prepare you for when you venture out to view your shortlist of cars. 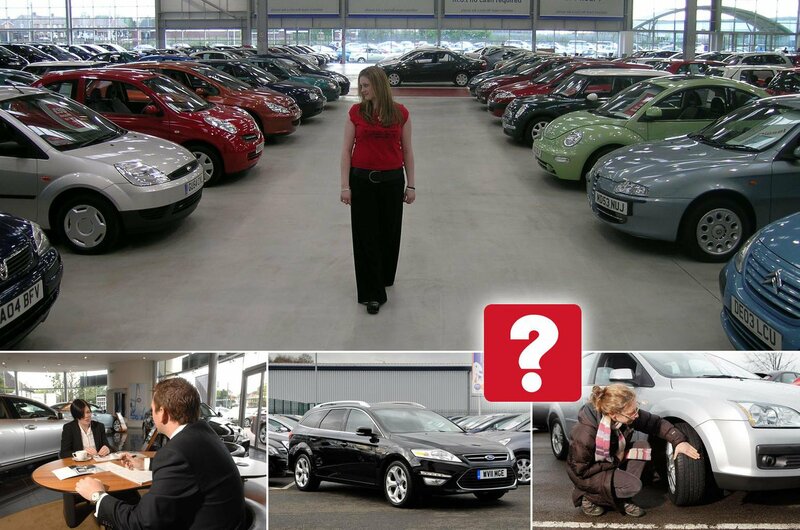 It’s awfully easy to get overexcited by a prospective purchase and dealers can spot an eager customer from 50 paces. Don’t be tricked by lines like "I’ve got loads of people calling me about this one" because, unless there’s a crowd of people viewing the car with you, it’s a throwaway comment. Viewing multiple cars also means you’ll be able to form comparisons between them all and work out which car is right for you. Car sales trends are seasonal. 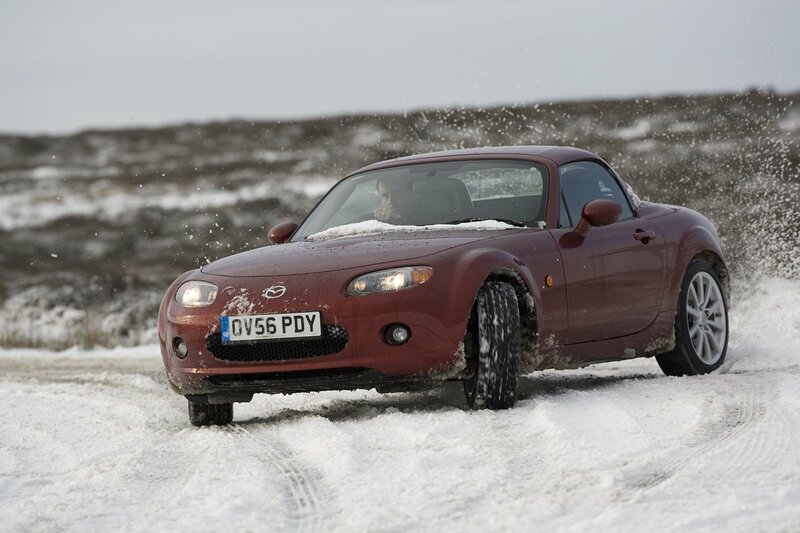 That means certain types of car are popular at certain times of the year. Broadly speaking, for example, SUV sales go up during the winter, when buyers are thinking more about buying big, safe cars to deal with all weathers; meanwhile, convertible sales are stronger in spring and early summer, when buyers want to set themselves up for al fresco motoring during the warmest months. As you’d expect, prices for these cars tend to be at their highest at the times when they’re most in demand. So if you do want to buy one, it’s best to wait until they are less popular. In other words, buy an SUV in the summer or a convertible in late autumn or winter. But what if you don’t want one of these more niche types of car? Well, then we’d advise getting in quick now while everyone else is enjoying a spot of festive cheer. 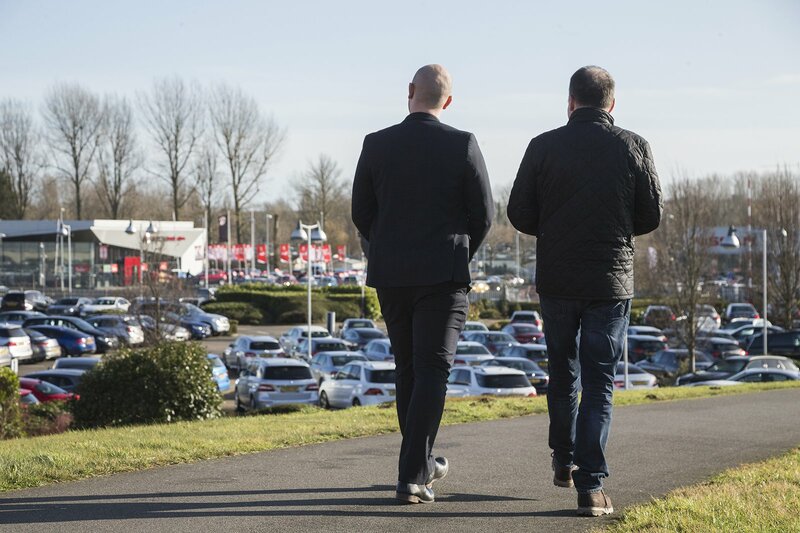 From mid-November through to early January, people’s minds aren’t really on buying cars because they’re spending their money elsewhere, meaning car dealers tend to be quiet. With demand on the ebb, the few buyers who are out there can grab some bargains as dealers try to grab what sales they can during the off season.